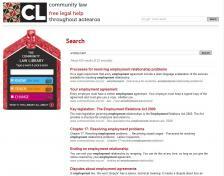 Free legal help throughout Aotearoa. 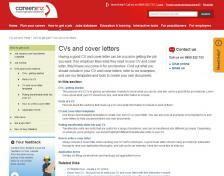 Find out what you should include in your CV and cover letters, refer to our examples, and use our templates and tools to create your own documents. 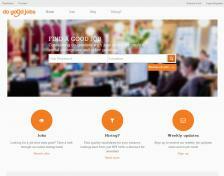 FIND A GOOD JOB. Connecting do-gooders with jobs at not for profits, social enterprises and other goodies. 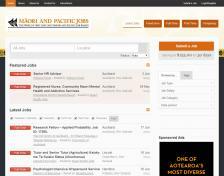 Welcome to the mahi website, containing Māori-focused employment opportunities. A job board to provide organisations with an option to advertise Māori and Pacific focused roles and to effectively connect with jobseekers across our digital kumara and taro vines. Student Job Search was established in 1982 and has been FREE to use for both employers and our member students ever since. We're still helping students gain critical work experience. 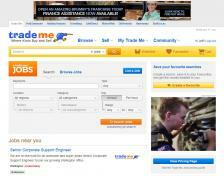 A listing of jobs throughout New Zealand. 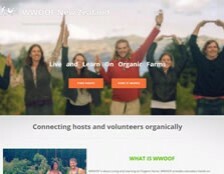 WWOOF is about Living and Learning on Organic Farms. WWOOF provides volunteers hands-on educational and cultural experiences, learning about what is involved to grow produce and animals organically while living with local families and joining in the daily farming and family activities.